A few weeks ago I shared some of my favorite podcasts. On it I mentioned Serial. Since then, everyone and there mother has been binge listening to It. 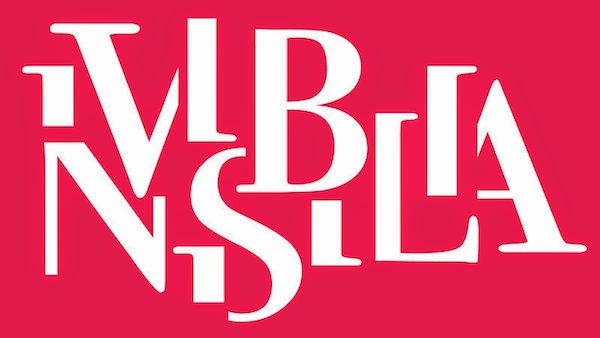 I'm anxiously awaiting season 2, but until it comes back NPR has debuted a new podcast titled Invisibilia. So far there are 2 episodes out: one on This American Life and another on the Invisibilia podcast page. The podcast is about all the invisible forces around us that shape our life such as expectation, fear, and anxiety. Each podcast takes a look at a different human behaviors and the psychological reason behind them. I spent Monday obsessed and listened to both and I can't wait until the next one comes out!